MELBOURNE, Aug. 18 (PNA/Xinhua) — Melbourne, the capital of the Australian state of Victoria, has been named the world’s most liveable city for a record sixth consecutive year. The Global Liveability Ranking, released by The Economist on Thursday, scored 140 cities on healthcare, infrastructure, culture, environment and stability and awarded Melbourne a total of 97.5 out of a possible 100 points. Melbourne was one of three Australian cities ranked in the top 10, with Adelaide and Perth ranking equal fifth and seventh respectively. Vienna ranked No.2 on the list for the eighth consecutive year with a rating of 97.4 points with Vancouver, Toronto, Calgary, Auckland, Helsinki and Hamburg rounding out the top 10. Perfect scores in healthcare, education and infrastructure guaranteed that Melbourne would retain its number one ranking. 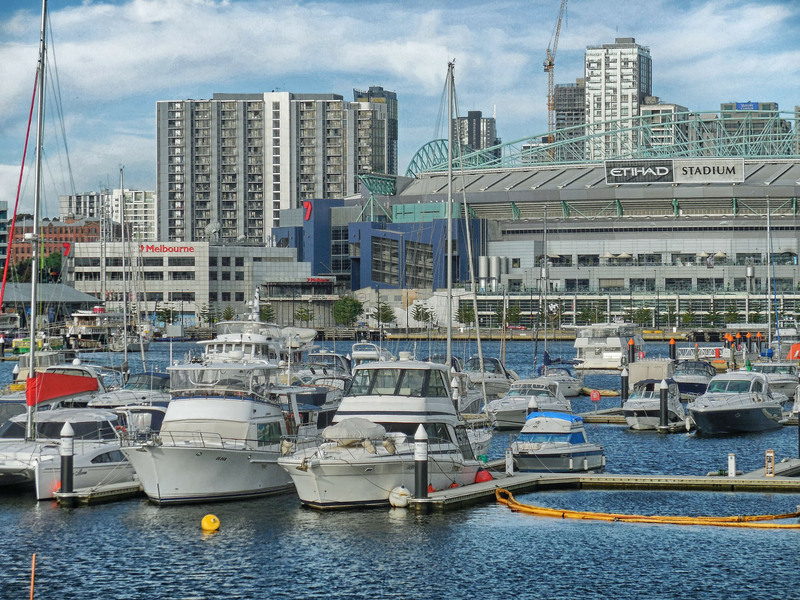 Robert Doyle, Melbourne’s Lord Mayor, said that while the accolade was something to be proud of, the government couldn’t be complacent in improving the city. “We do not take this title for granted and are constantly planning and implementing policies that will continue to improve our quality of life,” Doyle told News Limited on Thursday. The Economist said that social unrest and the rising threat of terrorism resulted in 20 percent of cities scoring worse than they did in the 2015 survey. “The decline is largely a result of heightened fears over terrorism with more than 1,000 reported attacks in 2016 so far, with incidents in France, Turkey, the United States and Belgium being the most high profile,” The Economist’s report said. Next articleAl Jazeerah’s Inside Story: Can Rodrigo Duterte win the war on illegal drugs?